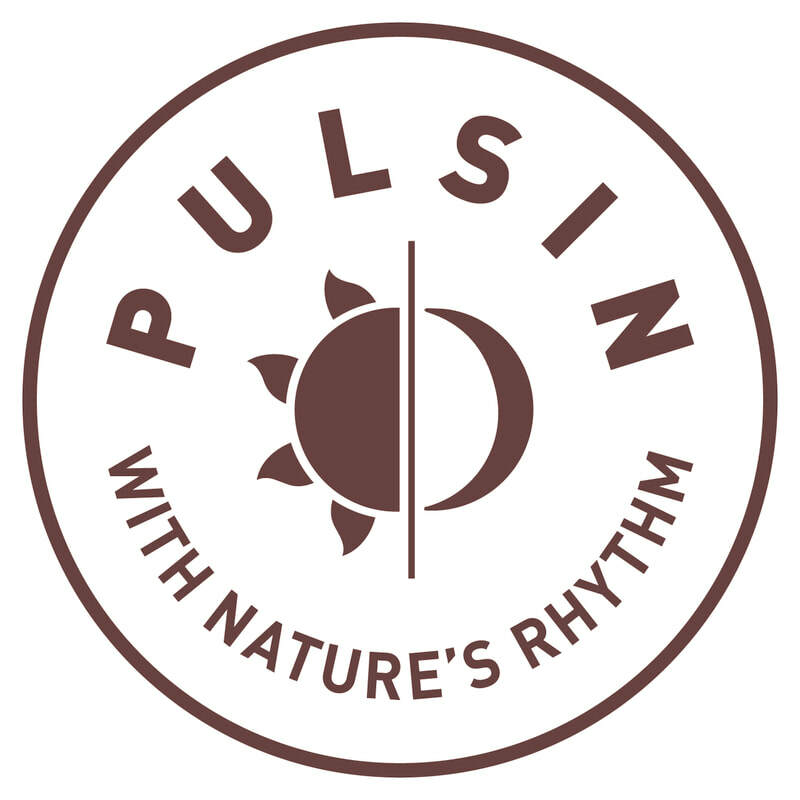 At Pulsin, we create a range of award winning snack bars and protein powders that are 100% natural and made from the best quality ingredients. All our products are gluten-free, suitable for vegetarians and low in sugar, making them perfect for providing sustained balanced energy throughout the day. Visit us at stand C5 to sample our new range of Fruit & Nut bars; available in three delicious flavours, Raspberry & Acai, Berry & Beets and Cacao & Raisin.